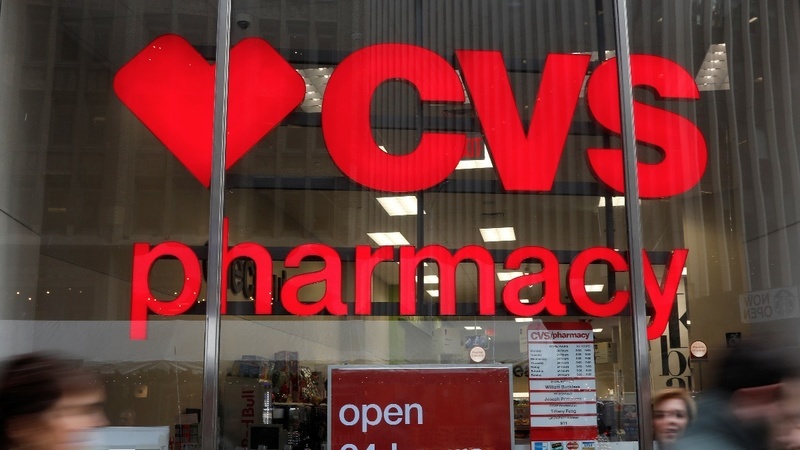 Drug Store chain operator CVS Health Corp. has agreed to acquire Aetna for $69 Billion. This year�s largest corporate acquisition will combine one of the nation�s largest pharmacy benefits managers (PBMs) and pharmacy operators with one of its oldest health insurers, whose national business ranges from employer healthcare to government plans. This merger may signal a change in the delivery of certain healthcare services. CVS plans to use its low-cost clinics to provide medical services to Aetna�s roughly 23 million medical members. In addition to health clinics and medical equipment, CVS could provide assistance with vision, hearing and nutrition. The merger still needs approval as similar mergers between Aetna & Humana as well as Anthem & Cigna were denied last year. However, in those cases both parties were health insurance carriers, not pharmacy benefit management.